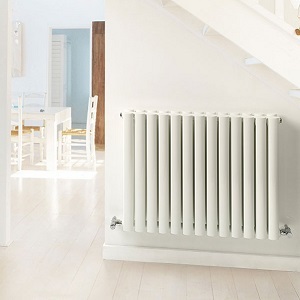 Below is a selection of MHS Radiators we have on display in our showroom. For more information and prices call 01663 749027. To see the full MHS range click here and give us a call with any queries or to order today. The Alu Zen is Available in Fine Textured White or a selection of colours. There is a choice of short or long single towel bars plus square or rectangular versions, all of which are available in Black, White or Pigeon Blue. A strikingly dark radiator with elongated oval tubes, the Arc Black effortlessly blends in with a range of traditional or contemporary interior design styles. Arc Black is available with single or double tubes. 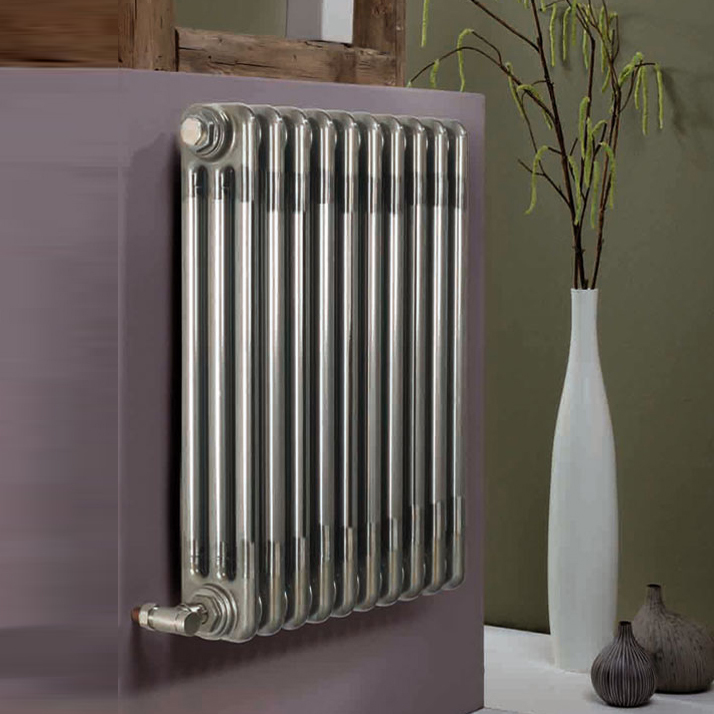 The subtle finish of brushed stainless steel, combined with rounded edges and straight lines, results in a very desirable radiator. 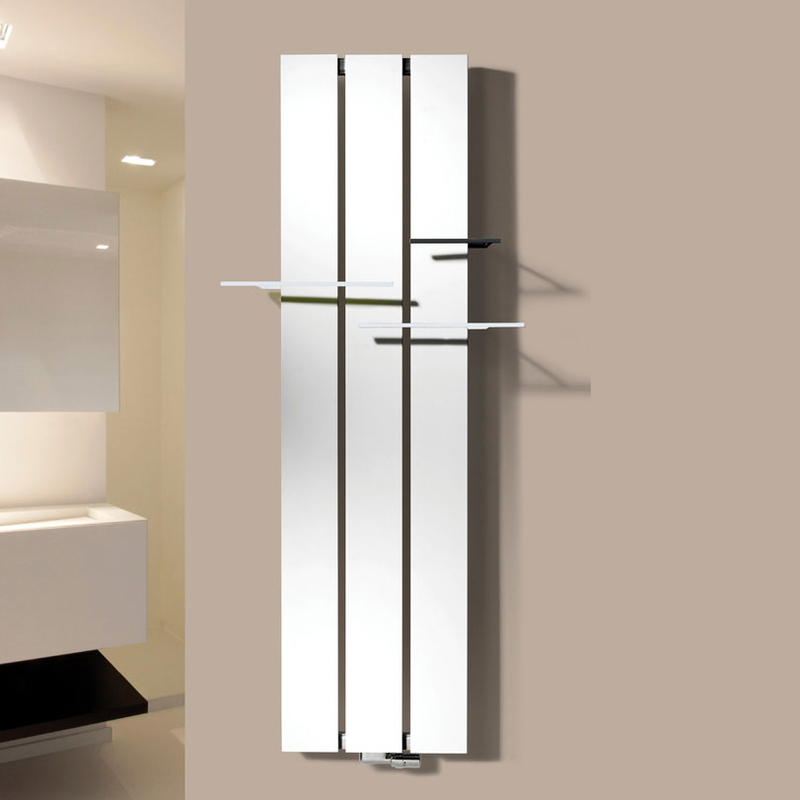 The Arc Stainless looks at home in any design-led interior. 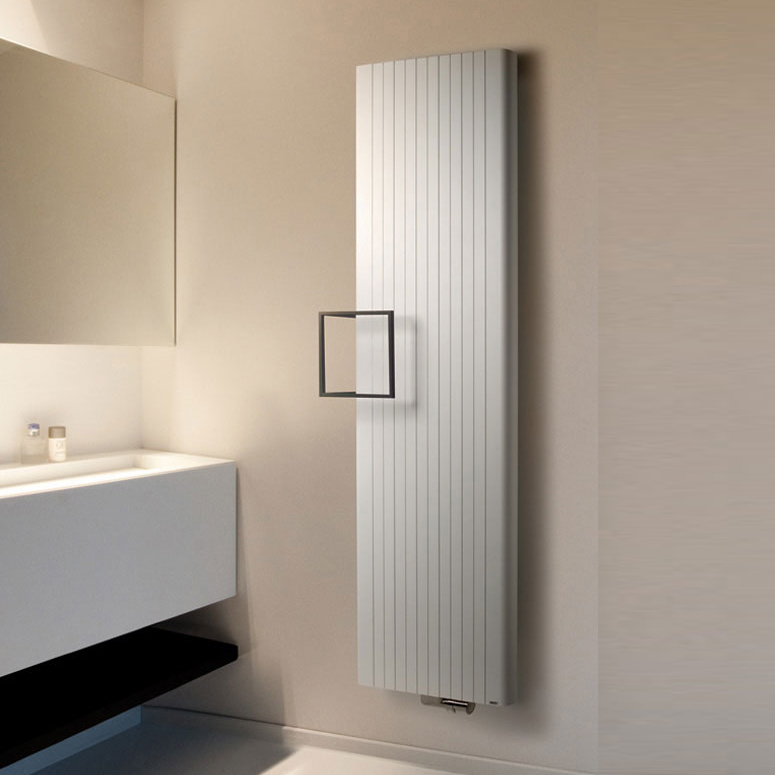 A minimalist, subtle white finish is complemented with smooth rounded edges and straight lines, resulting in a powerfully modern radiator. Arc White is available with single or double tubes. This aluminium masterpiece looks simply spectacular. 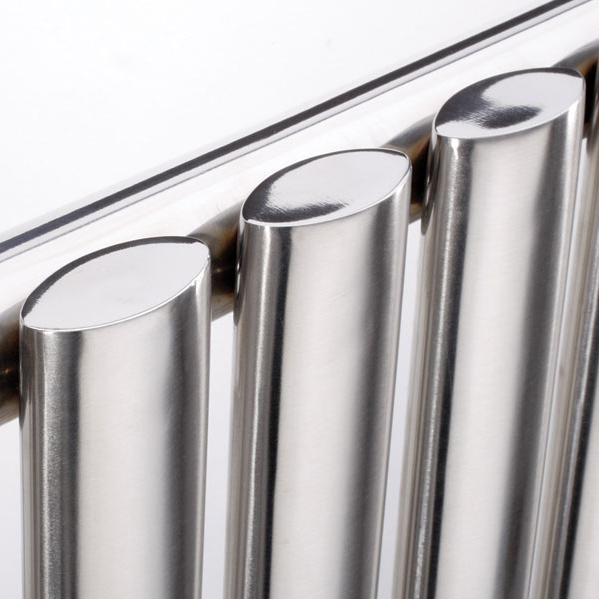 A choice of square or rectangular towel bars are available, as are short or long single towel rails, which are finished in Black, White or Pigeon Blue. 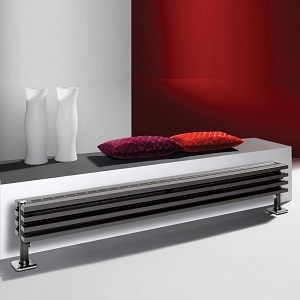 Available in a variety of finishes, this bold aluminium radiator makes a statement in any modern interior. There is a choice of short or long single towel bars plus square or rectangular versions, all available in Black, White or Pigeon Blue. The classy Multisec Loft offers a contemporary industrial look with its polished and machined metal finish set beneath a deep lacquer. This radiator is available in any size chosen from the Multisec range. The Multisec Wall is renowned for its elegance and good looks. 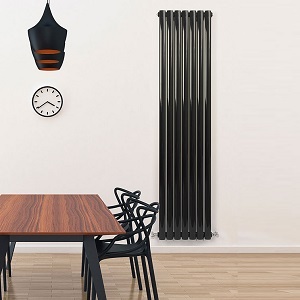 Available in a wide palette of new colour options and boasting factory welding, these radiators offer build quality and finishes of the highest standard, while remaining competitively priced. 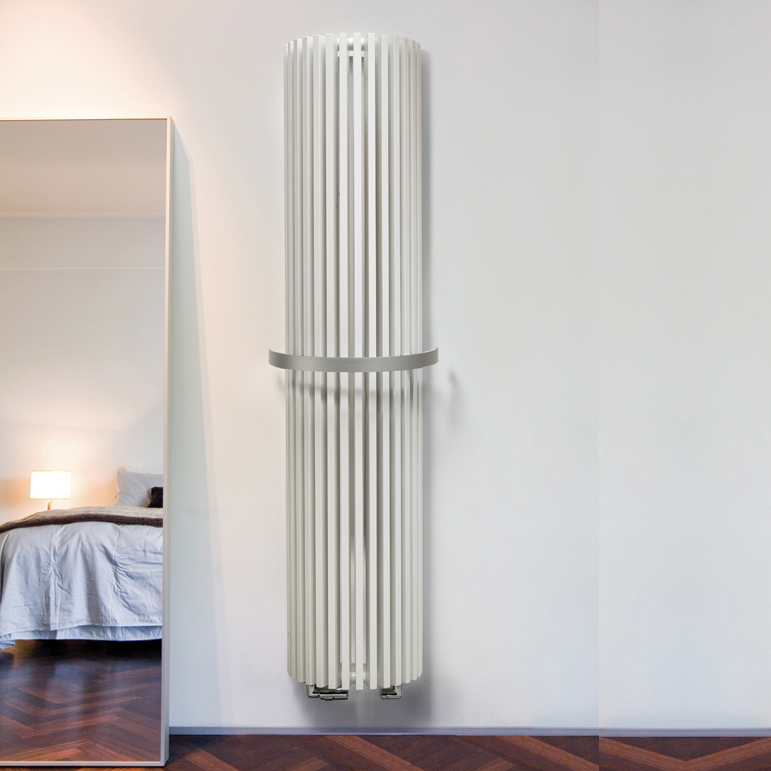 This curvaceous radiator nestles neatly into corners, allowing its vertical tubes to provide ample warmth while remaining easy on the eye. Sculptural in construction, the Zana Angle’s design makes it an eye-catching focal point, as well as a high quality heat emitter. 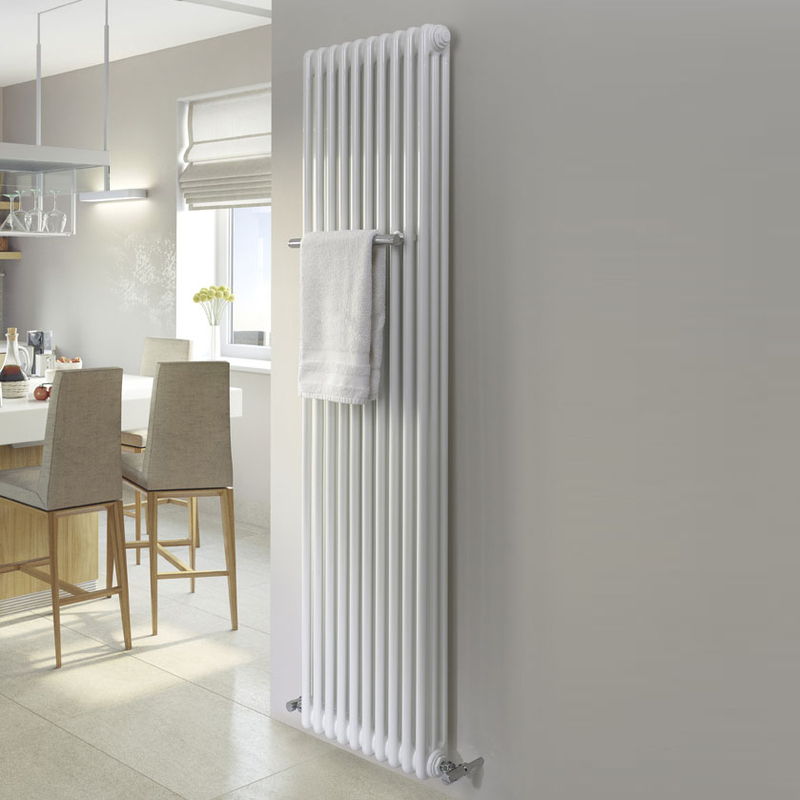 This compact low level radiator fuses horizontal rectangular tubes with a perforated central grille to provide comfortable levels of heat. 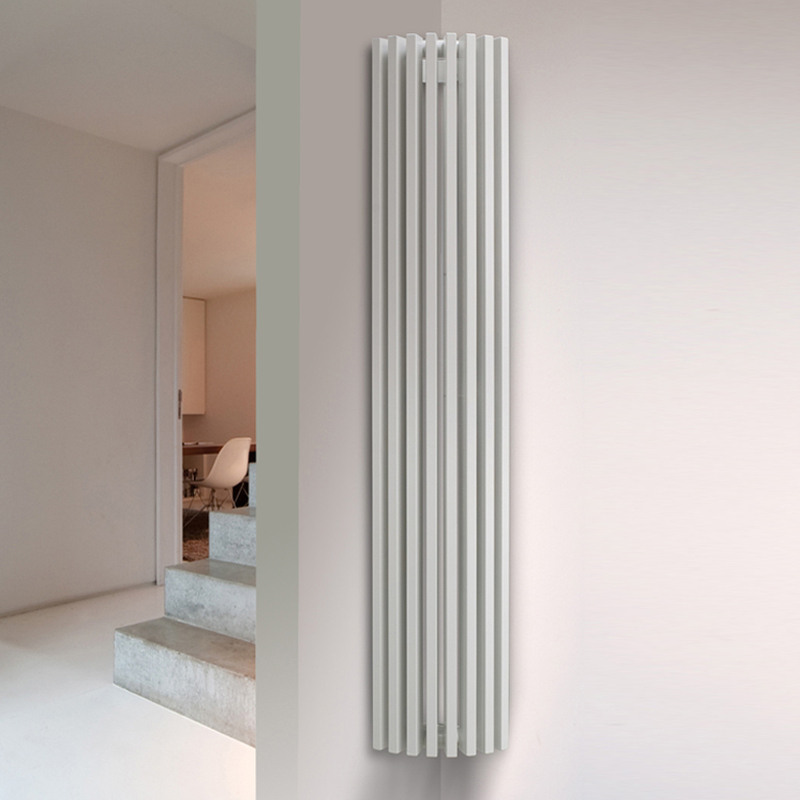 Space saving and discreet, Zana Plinth boasts attractive styling, unbeatable heat outputs and a design that transcends current trends. This radiator blends traditional style with contemporary lines, allowing it to fit perfectly in any setting. 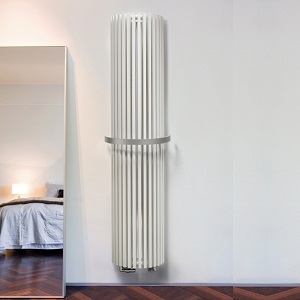 This half round radiator is both a reliable heat emitter and a sculptural focal feature. This fine work of art is manufactured from high quality steel, enabling it to combine impressive outputs with aesthetic splendour. 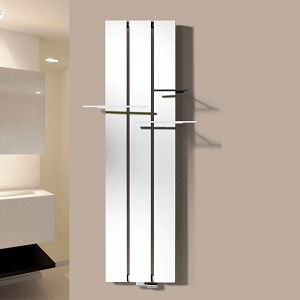 Optional towel holders and hooks make this radiator an excellent choice for bedrooms and bathrooms. 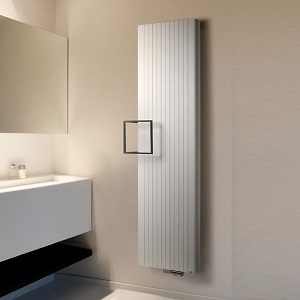 MHS is acknowledged as a leader and innovator in the world of designer radiators. The thirty year old company which is based in Essex is known for its exceptional, original design and unique style. 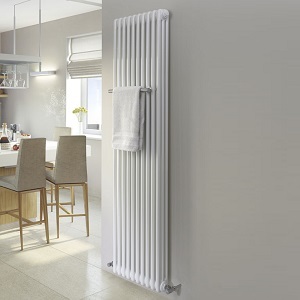 Known for their quality, MHS provide long lasting manufacturer guarentees on all their radiators, ranging from 5 to 10 years depending upon the model. 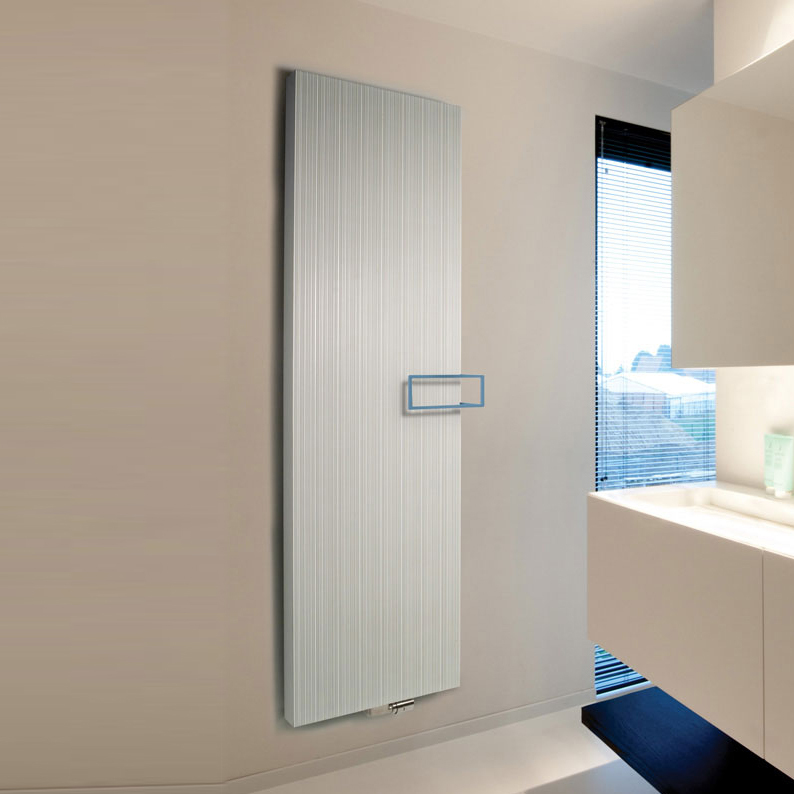 As with all of our brands, every radiator you see showcased on this web page is available to view seven days a week in our designer radiator showroom. We however work closely with MHS as they are one of our main suppliers and as such we are able to supply anything you see in their catalogue. To see their latest catalogue please click here (adobe acrobat is required to view as it is a PDF) document, or alternatively drop by the showroom where you’ll be able to see a paper version and chat directly with one of us. You can also call us on 01663 749027 or visit the contact page to send us an email.